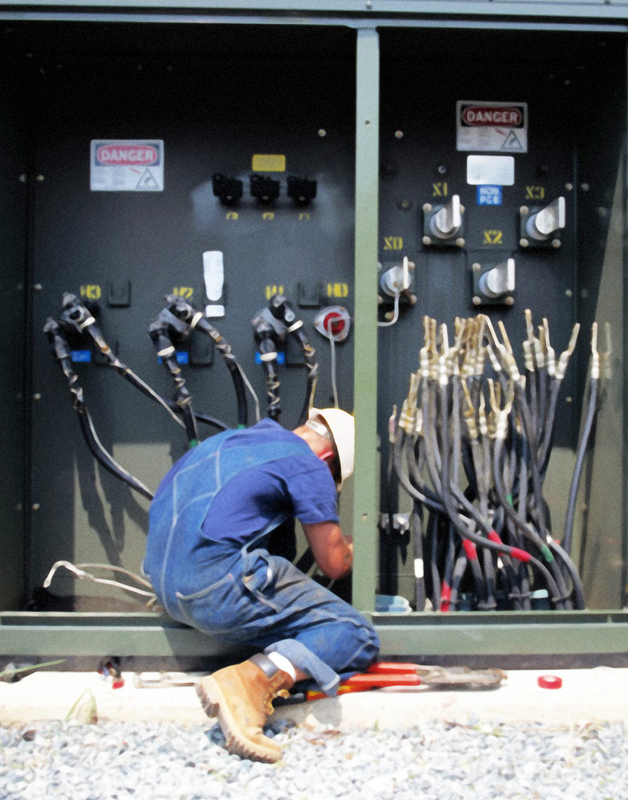 KDS Electric Contractors offers robust maintenance services designed to meet or exceed your facility standards. We save our customers time and money by eliminating issues before they become problems with our infrared thermography, switchgear maintenance, and control system service. 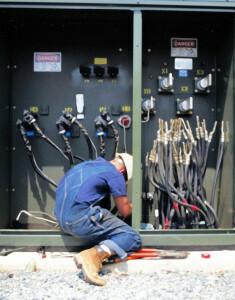 KDS Electric Contractors offers robust maintenance services designed to meet or exceed any facility of campus standards. 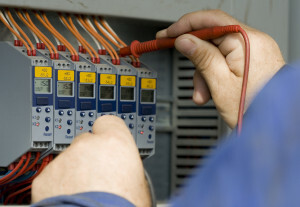 Our programs are the key to heading off electrical and data problems before they become expensive. Predictive Maintenance provides the ability to identify problems before they happen and coordinate an orderly repair. KDS Electric’s Preventative and Predictive Maintenance programs can be customized and performed at convenient hours and during a slower business season. KDS Electric offers a host of contract maintenance services that provides skilled electricians to supplement in house maintenance teams. We can either work on a time and materials basis or tailor a customized contract or blanket Purchase Order to meet your needs. And a specialized option for special events or ‘one off’ requirements. We also offer scope-driven maintenance services (usually through a P.O. or check) when specific needs are required for special situations or one-time maintenance projects. This is where the testimonials will go from your customers! KDS Electric is a full service electrical contractor, servicing residential, commercial and industrial customers throughout Chicagoland area for over 35 years. We are family owned and operated and take great pride in our total customer satisfaction.